You can get the ultimate antidote to Blue Monday and the dry January cheat! They are giving away free bottles of their 0% Alcohol Beer at Mitchell & Butler pubs. 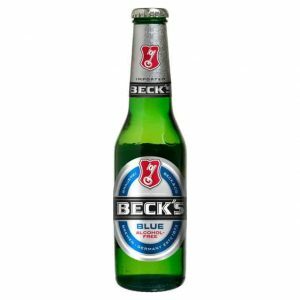 Click GET IT HERE and add your details to get a free Becks to use in any Mitchell & Butler pubs.